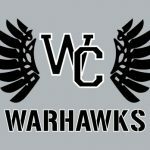 Multiple Teams · Dec 1 Warhawk Basketball Tonight!! Girls Varsity Basketball · Nov 29 GBK Opens Season With Win! 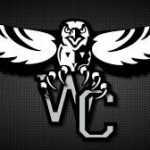 The Westerville Central girls basketball team will open its 2017-18 season tonight hosting the Yellow Jackets of Mt. Vernon High School. Tip off for the Junior Varsity game is 6:00 pm and the Varsity at 7:30 pm. Admission is $5 for students and $7 for adults. The team will also play home Friday versus Groveport. 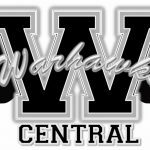 There will be an information meeting Thursday May 11 in the Media Center for all girls interested in playing basketball for the Warhawks. New head coach Jim Morgan will be introduced and he will discuss plans for the program and the upcoming schedule. 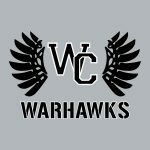 Multiple Teams · Feb 7 Warhawk Basketball Tonight! !